The All-Star Game will take place on Saturday, August 7th and feature a modified Super7 format . Dynasty superstar Alex Fraige has been selected by his peers to lead as the captain of the Western division, where he’ll go up against Edmonton Impact player and captain of the Eastern division, Josh Davey. Both teams will compete wearing custom jerseys made especially for the All-Star game, which will be auctioned off after the event. 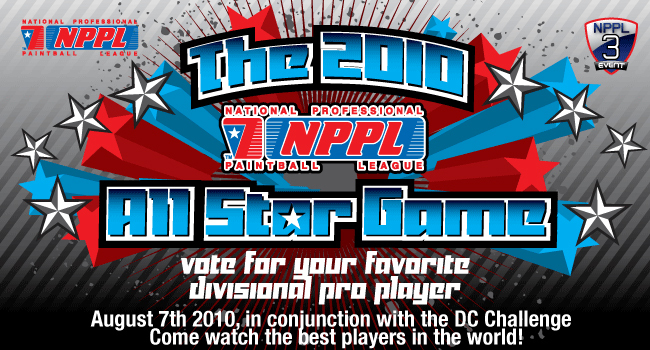 Polls for your favorite Eastern team players are now open! Alex Fraige and B-Real having fun with the Erasers. Kingman Training will be hosting a 2v2 challenge on May 15 and 16 on the center court during halftime at the USPL DC Challenge. Winners will receive the KT Eraser. 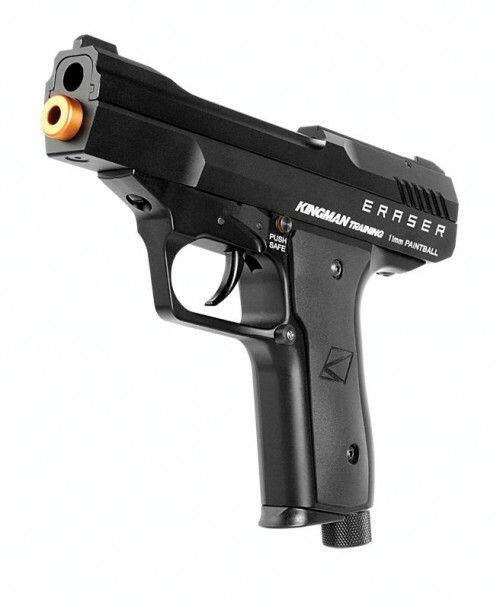 Kingman will also have a shooting range open for those who want to test fire an Eraser.